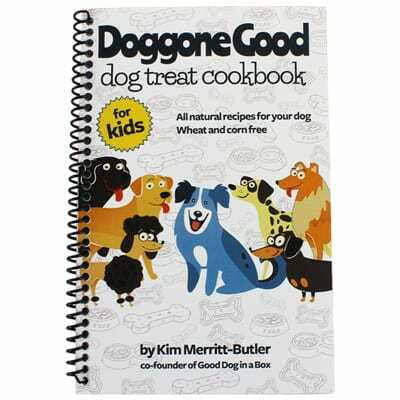 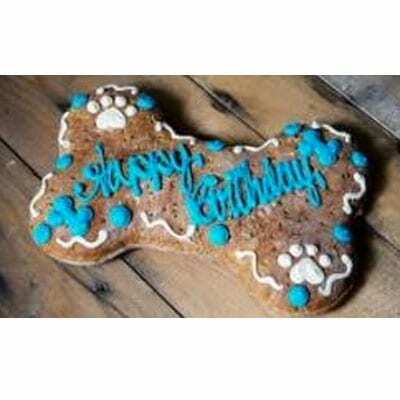 Everybody loves cookies, especially dogs. 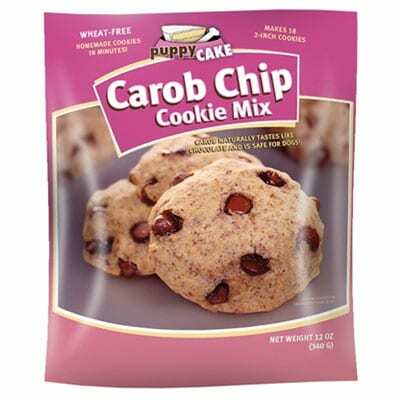 These Carob Chip Cookies are the safe alternative to chocolate for your dog. 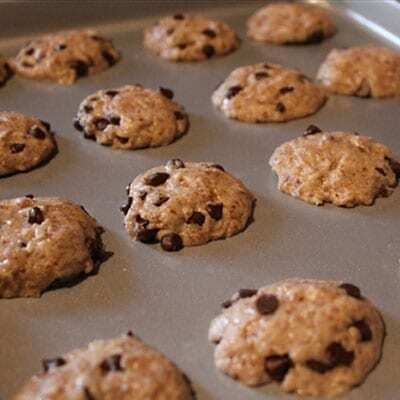 Bake up a fresh batch of cookies in minutes. 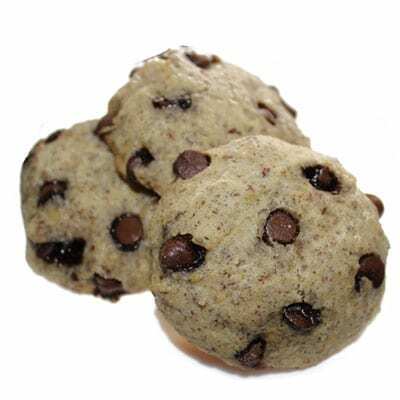 These cookies are wheat free, gluten free and made with flaxseed for health and a shiny coat. 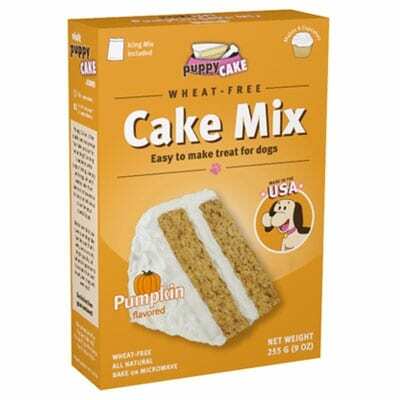 Just add egg, oil, and water and bake. 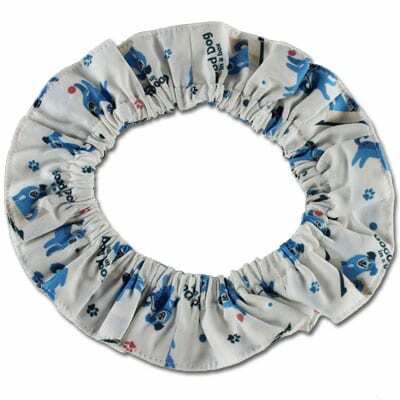 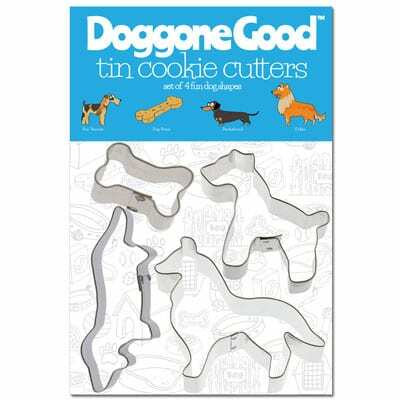 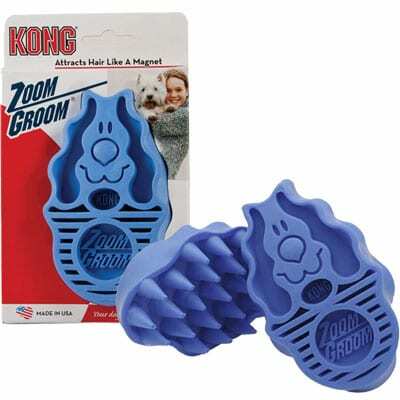 Use with our fun dog shaped cookie cutters. 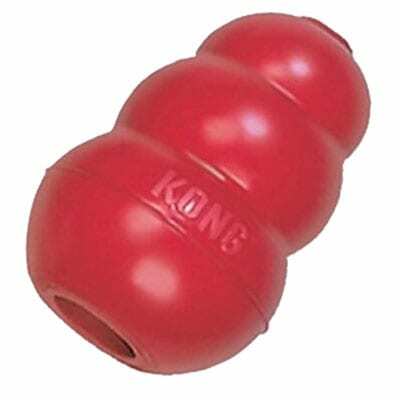 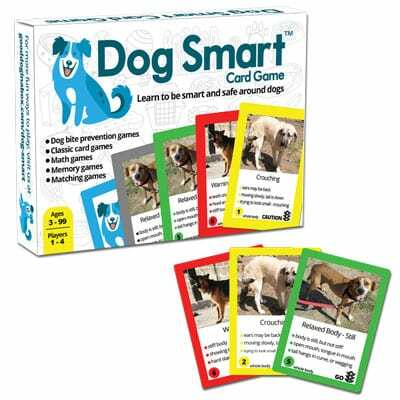 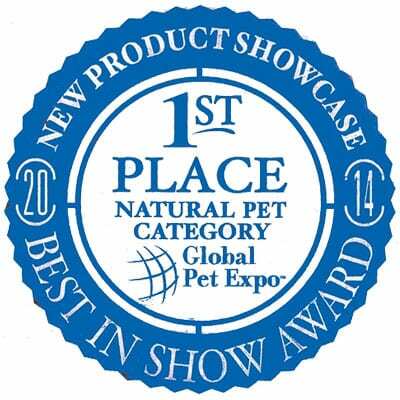 Winner of the Best in Show for Natural Pet Products at the 2014 Global Pet Expo! 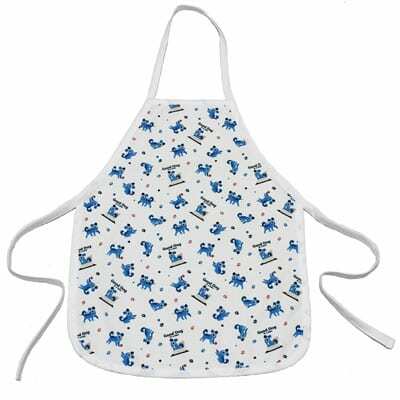 Makes eighteen 2 inch cookies.